Real peace is not found in the absence of a storm. Real peace is found in the presence of Jesus. in the Prayer Room (room 109). Change the way you think about the Christmas story. 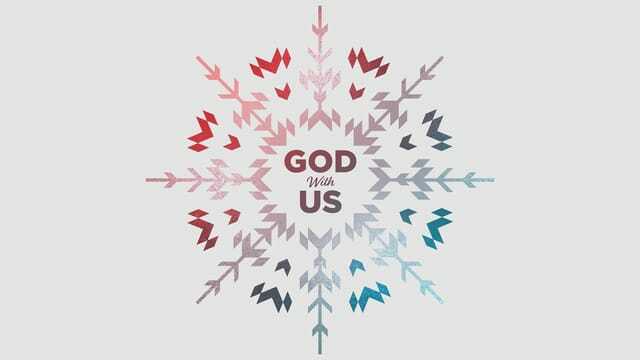 Our final “God With Us” message brings an inspirational reminder of the impact of Christ’s birth.